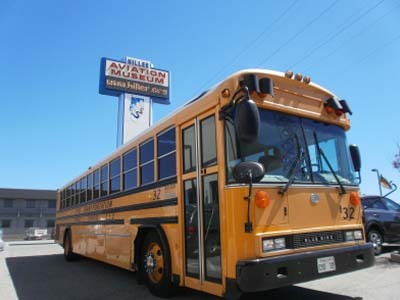 Exciting educational programs are available for children from pre-school through high school at the Hiller Aviation Museum. Schools and Scouts can receive discounted Museum admission along with tours and programs developed for their needs. Individual children may be enrolled for special public hands-on programs held after-school, on weekends and holidays, and during the summer. Check out the program links below for complete information on the Museum’s growing selection of educational programs for children of all ages. 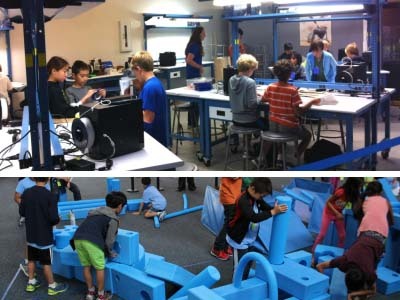 Immersive experiences for K-12 schools, pre-school groups and home schoolers. Week-long summer and holiday day camps for Grades K through 8. 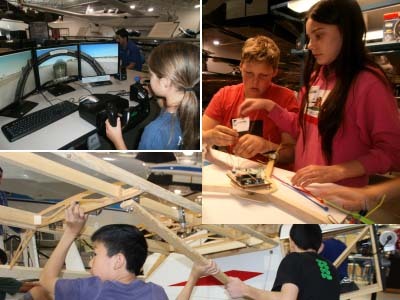 Unique programs, Imagination Playground, Invention Lab, Flight Sim Zone and Drone Plex available weekends and holidays. 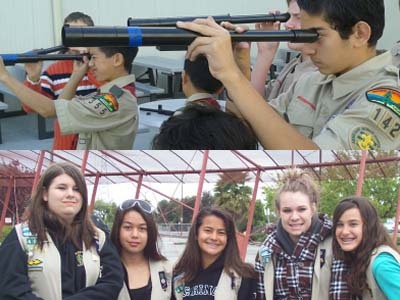 Challenging experiences, merit badge workshops and patch activities for Boy Scouts and Girl Scouts.